Elias, Amin, Jomier, Augustin & Khatchadourian, Anaïs-Trissa (dir. ), Laïcités et musulmans, débats et expériences (XIXe – XXe siècles) , Bern, Berlin, Bruxelles, Frankfurt am Main, New York, Oxford, Wien, Peter Lang, 2014, 280 p.
Franklin, Arnold E., Margariti, Roxani Eleni, Rustow, Marina & Simonsohn, Uriel (dir. 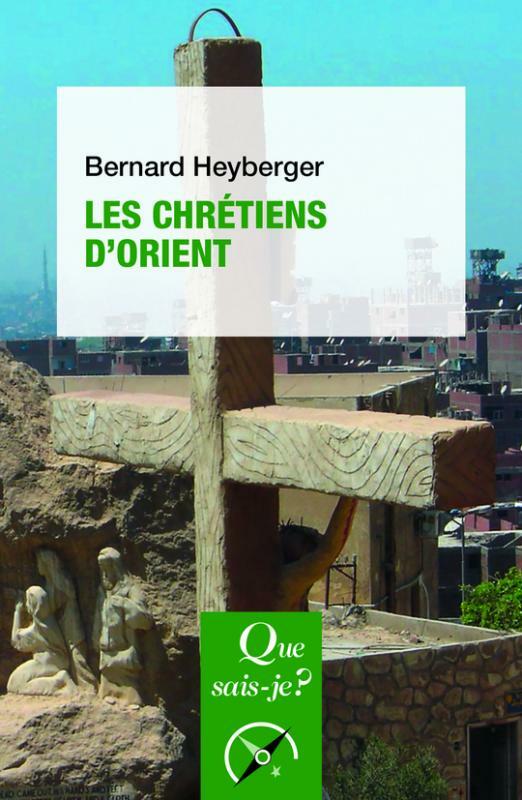 ), Jews, Christians and Muslims in Medieval and Early Modern Times. A Festschrift in Honor of Mark R. Cohen, Leiden, Brill, 2014, 420p.